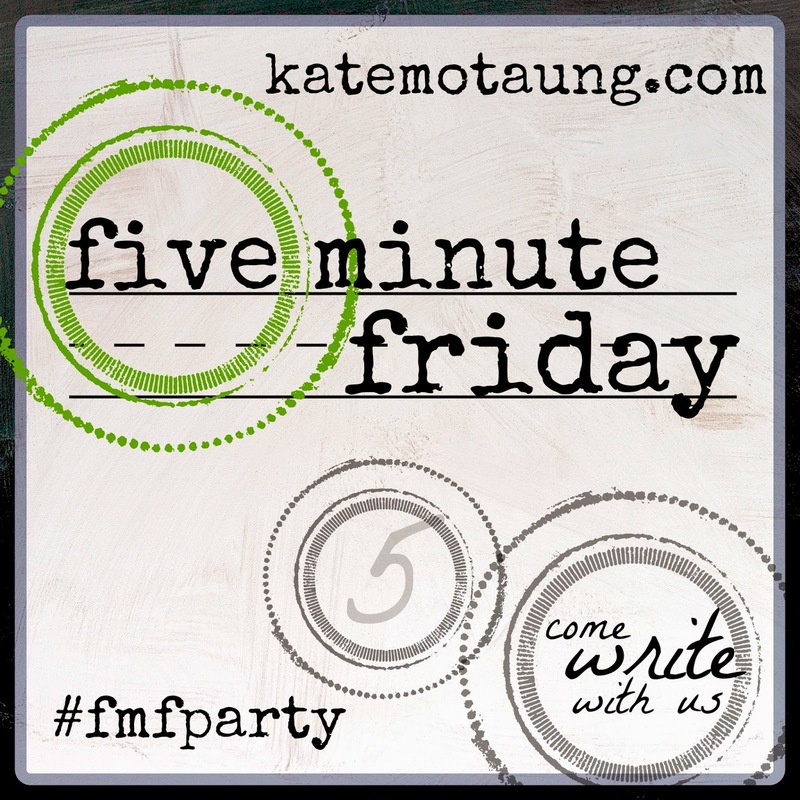 I’ve been remiss on my Five Minute Friday posts for so very long. At some point, when my life is no longer in shambles and I’ve over this transition period, I hope to be more consistent. But for the time being, I sit at a makeshift desk in a place that is not mine, and open my heart and my words to you, dear reader. I said yes to someone who said no to me. This is not particularly easy, obviously. It’s a reality of life. A confusing one, and hard one. But it’s there. 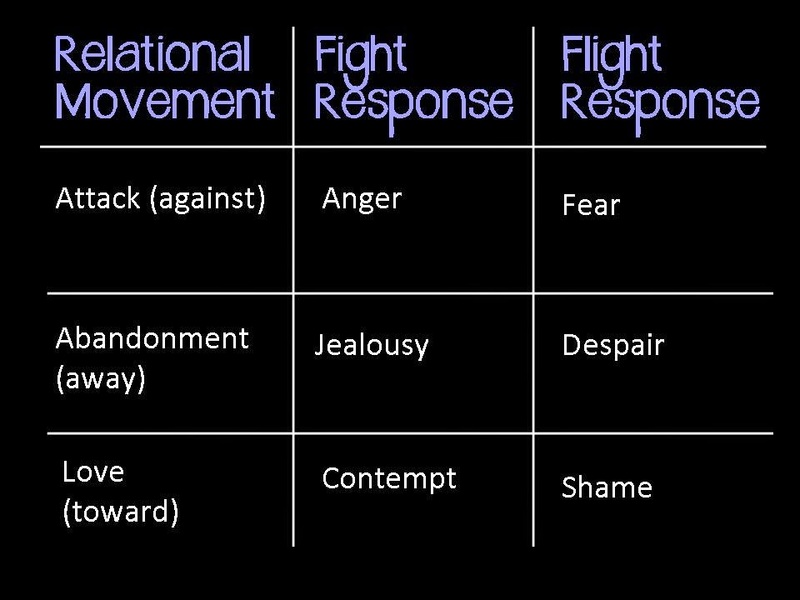 It reminded me of this chart I discovered in the book Cry of the Soul by Dan Allender and Tremper Longman III, which I read early this year for a conference workshop I was preparing. You can read more about it here. This no was about their hurt. Which grieves me. Hurting someone is just something I never want to do. It happens, though. Inadvertently, I hope, but hurt is inevitable because I am human and flawed. In the midst of this I find myself with a desire for clarification. To listen and hear about their hurt so I don’t do it again. But also a chance to explain myself. A chance to beg for forgiveness. Sometimes a no is because of misunderstandings or assumptions, and when you are not given the chance to explain and clear the air, their no and your yes just seems like the elephant in the room that won’t go away. You want it one way and you want it the other. And you both think you are right. Moving toward someone with love and grace is a yes according to Allender and Longman. And doing this is so incredibly hard. For years my response was always to run. To avoid. To never move forward. To always say “no.” And then when God finally gave me the courage to say yes and move toward someone, it ends this way. With a no. Seems a little unfair, God. Yet I am grateful. I can’t fully comprehend why at this point. But I think in part it’s because I’ve learned to own my piece of it. Knowing that I am imperfect, that my sin is messy, and that I hurt someone in my attempts to say yes. However, I think I am grateful because I can’t say that I didn’t try. I said yes. There is more I want to say, but I will not get the chance to say it. Perhaps this is more to be grateful for. I wish for the chance to make it right, because I see this as just another side of my yes. But it’s outside my control and I must learn how to be okay with that. 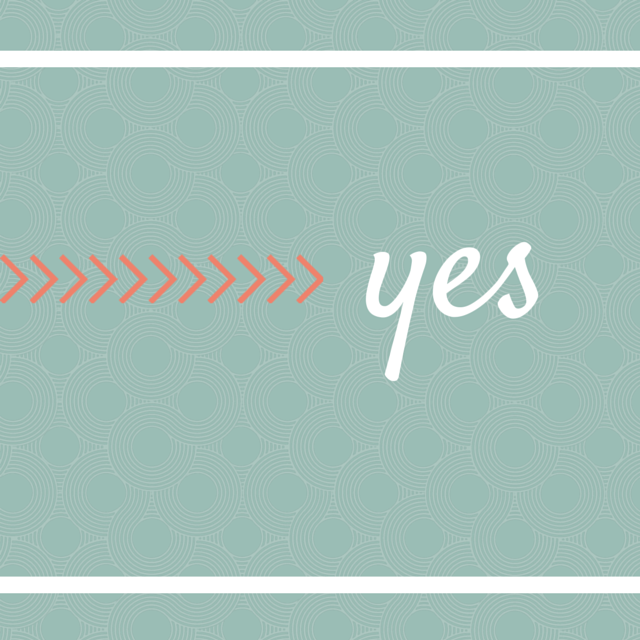 I can only rest in knowing that my yes was enough. hi stephanie:) i loved this post. glad to find someone else who adores dan lender's writings and ideas! i have found them so helpful over the years. i am not the seminary grad in our home. my husband is. but i have had to learn many of the skills taught in seminary as you can well imagine! i've also had to learn the ones not taught…like how to speak truth in love, how to move toward people in relationship when you want to run the other way, how to love people who hurt you…to name a few.